A day after the Indian government expressed its concerns over the misuse of WhatsApp for repeated circulation of provocative content that’s leading to lynchings, the messaging app wrote to the Ministry of Information and Technology on Wednesday saying the company was horrified by terrible acts of violence. On 3 July, the government had directed WhatsApp to immediately take steps to prevent the spread of “irresponsible and explosive messages”, saying the social media platform could not evade its responsibility, amid a spate of lynching cases purportedly triggered by posts circulated on such popular messaging apps. 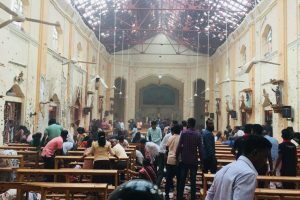 “Like the Government of India, we’re horrified by these terrible acts of violence and wanted to respond quickly to the very important issues you have raised. We believe this is a challenge that requires government, civil society and technology companies to work together,” WhatsApp said in the letter sent to the Ministry of Electronics and IT. The app owned by Facebook also listed a number of measures it has taken in the recent past to control the spread of misinformation and abuse on its platform. “We have been testing a new label in India that highlights when a message has been forwarded versus composed by the sender. This could serve as an important signal for recipients to think twice before forwarding messages because it lets a user know if content they received was written by the person they know or a potential rumor from someone else. We plan to launch this new feature soon,” the company said. “Last week, we launched a new setting that enables administrators to decide who gets to send messages within individual groups. This will help reduce the spread of unwanted messages into important group conversations – as well as the forwarding of hoaxes and other content,” said the company. The government had asked WhatsApp to immediately contain the spread of rumour-based messages through application of technology, even as law and order machinery was taking steps to nab the culprits. 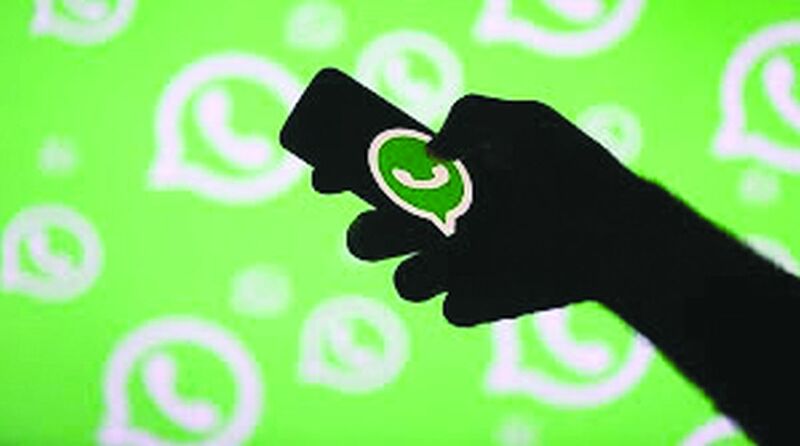 Noting that miscreants were repeatedly circulating provocative messages triggering a spate of violence, the government had noted that it has “conveyed in no uncertain terms that WhatsApp must take immediate action to end this menace and ensure that their platform is not used for such malafide activities”. Conveying its deep disapproval to the top brass of WhatsApp, the Ministry of Electronics and IT (MEITY) stated that the company “cannot evade accountability and responsibility”, according to the official statement. India is the largest market for WhatsApp with over 200 million users. The government’s warning to WhatsApp comes in the wake of a spate of incidents involving lynching of innocent people because of certain “fake and motivated” messages being circulated on the widely used messaging app. Last week, five people were lynched in Dhule district in Maharashtra on suspicion of them being part of of a gang of child-lifters. In a similar incident in Tripura recently, two people were lynched and six others thrashed. Assam, too, witnessed a case of lynching last month on similar ground.